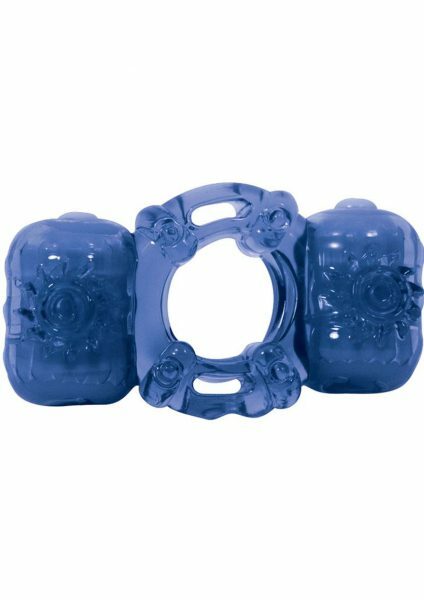 A discreet “goes anywhere” massager that satisfies every luscious lust with gratifying pleasure. Yes, it’s a Red Hot, turning up the heat on your every desire. 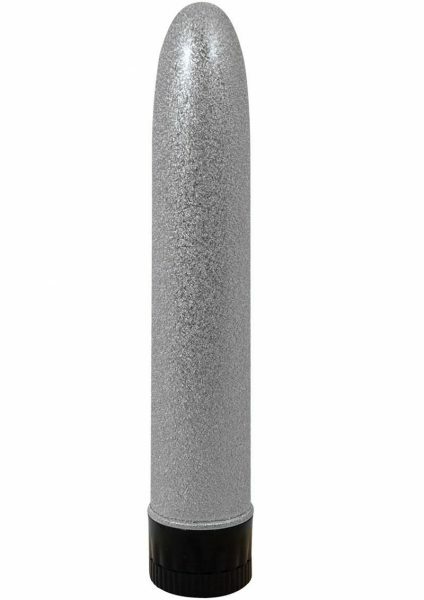 With an intense 10-function motor and sinuous body that is crafted from unscented, non-porous, and hypoallergenic premium silicone, you suffer not in quality for the best in pleasure. Each Red Hot ignites from a rechargeable, lithium ion battery that will fan the flames of eternal ecstasy. A universal USB cord is included along with a one-year warranty. It’s easy to use and whisper quiet, so your pleasure can be as private as you are. Share with a partner or use solo, either way this 100% waterproof, easy to clean massager is yours to enjoy. Find your ultimate thrill with this fabulously fun massager that’s so powerful and smooth, delivering the foreplay and fun that you need to create a memorable night. With pleasurable features like these, you’ll find just what you need to get ultimate gratification at the push of a button.